4" Structural tubular steel construction. 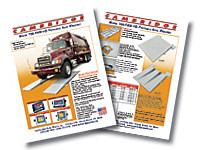 Optional ramps are constructed with standard asphalt package so scales can be used on asphalt or concrete surfaces. 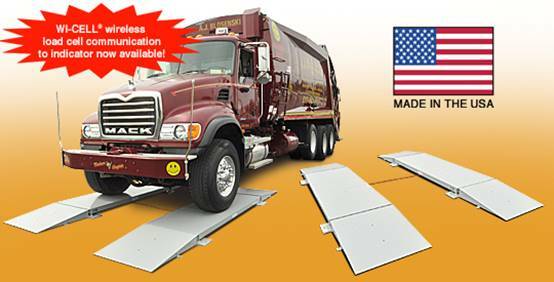 Note: Portable Axle Weighers and ramps are sold separately. Click on the image at left to download a detailed Adobe® PDF document with detailed information on the Cambridge Scale Works 700-PAW-HD Portable Axle Weigher. ©2017 Sonich Industrial Sales Co., Inc.